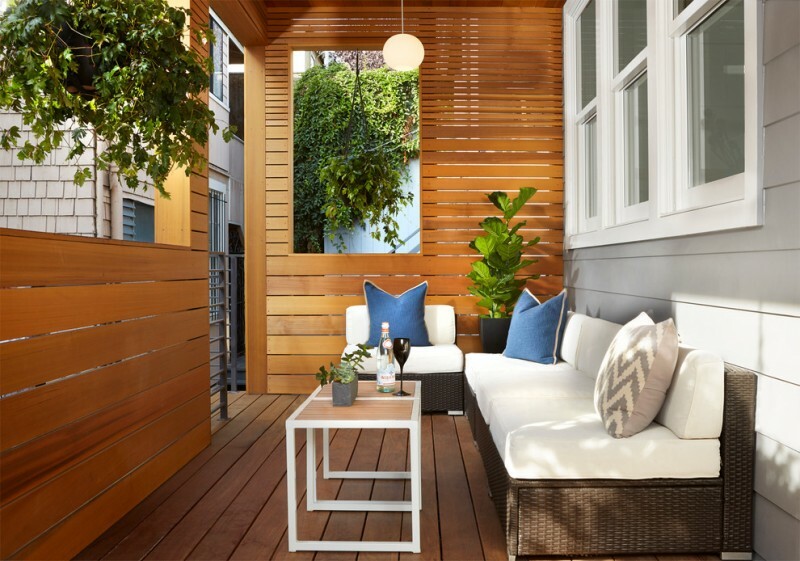 There is an instant way to make your front porch cozier and more attractive; just add a set of furniture that provides cozy seating area where you can relax your body and mind while saying hello to the nearest neighbors outside. This spot is also quite available for welcoming your guests who probably want to have little conversations while enjoying the beautiful view outside. 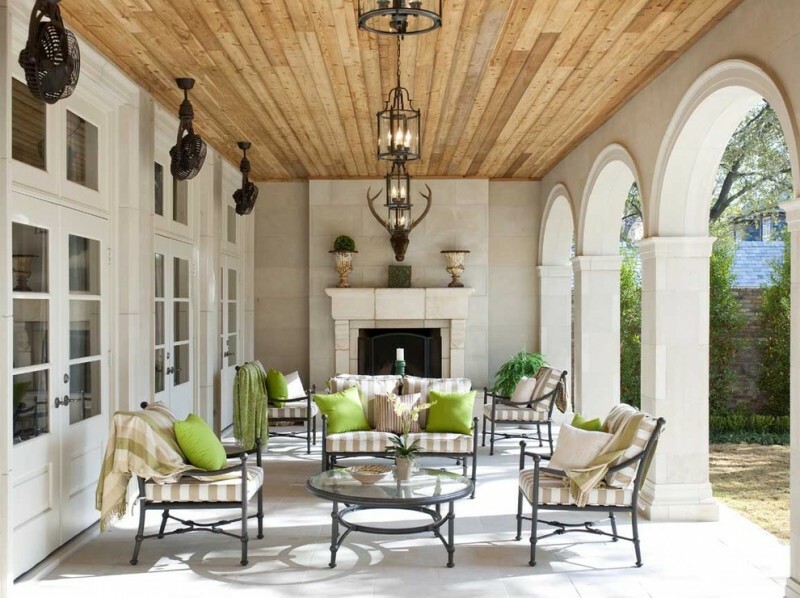 Well, here we are trying to help you finding the best series of front porch for seating ideas. Perhaps, wish few of them can inspire you. Yellow is one of best schemes of neon light. Neutral-deep color like gray will be best match for achieving much more attractive yellow scheme; it’s gonna be much brighter, and white can make these colors cleaner and simpler. 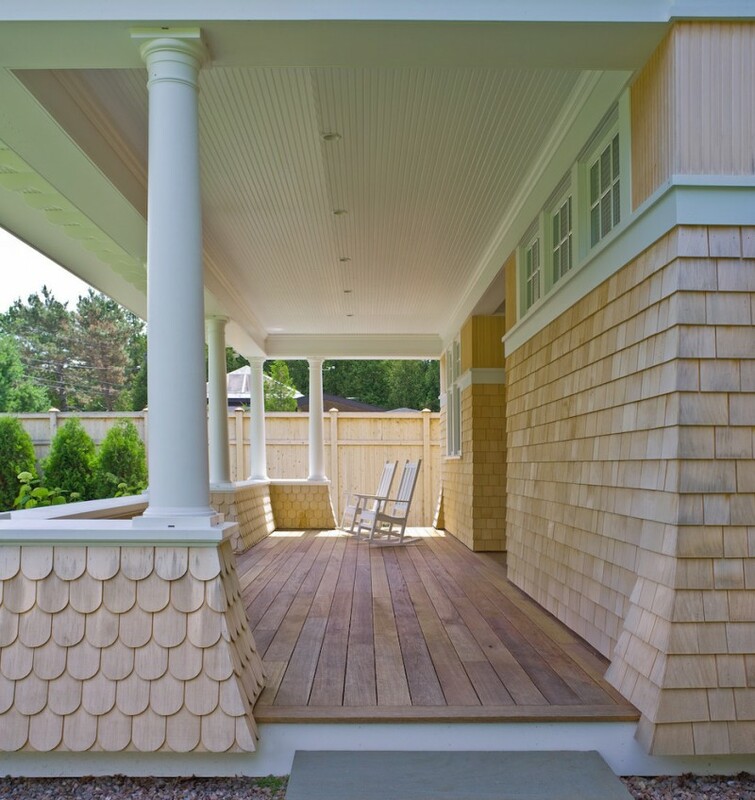 Just try to apply these three schemes for your porch and the result must be so amazing. 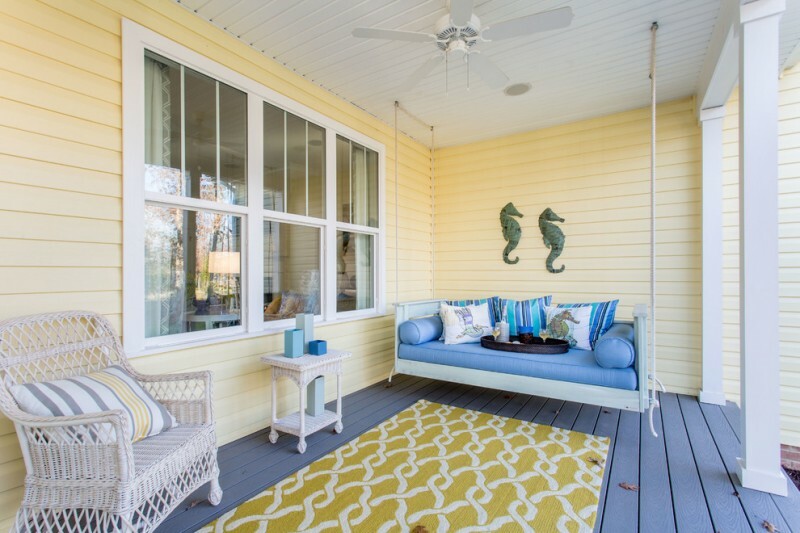 Select porch’s shading that inspires beautiful sunny lights, and complement it with bright & pop-colored furniture set. Yellow mirrors the freshness of tropical fruits and bright blue brings us how refreshing the beaches are. Make the colors as the color wisdom where the nature is the root of inspiration. 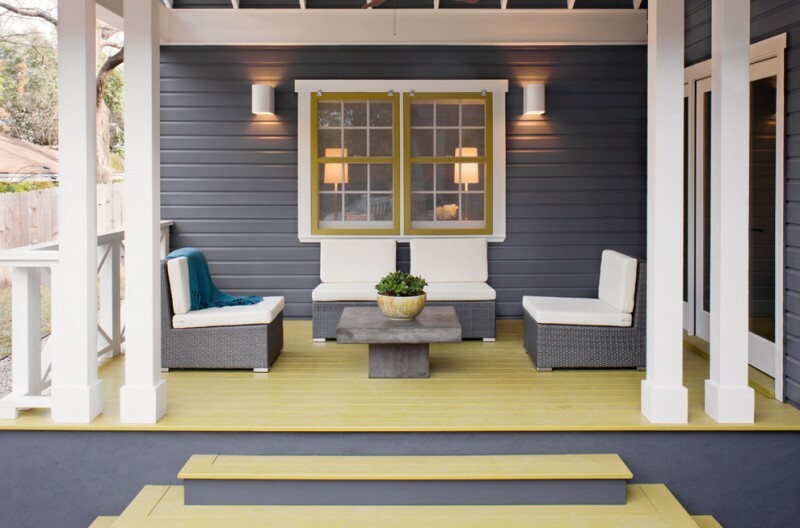 An inspiring grey front porch with deck and roof extension. A couple of chair is supported with vintage-style seating pad, adding the elegance and old feel. The chairs are stained in natural wood color to bring a real nature. Simple yet so inviting. The furniture set is quite recommended for a small front porch. 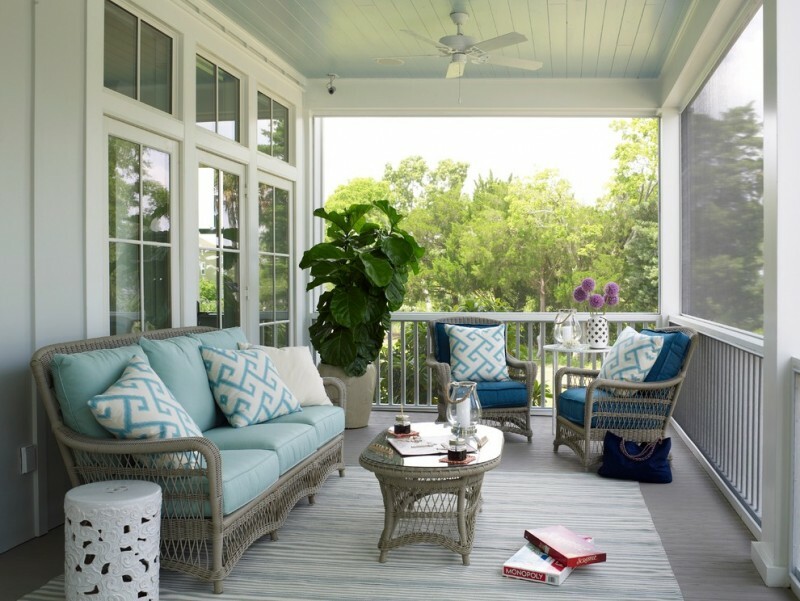 If you love soft and simple scheme, fill your mini porch with two color schemes, but remember to merely use the soft ones like this soft blue and clean white. Both are sweat to combine. 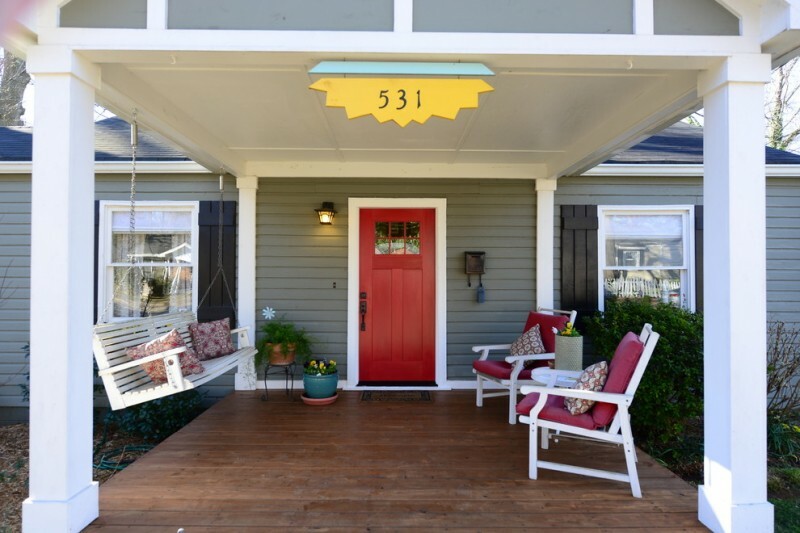 For beach lovers, you may add some accessories to your exterior. These seahorses as if bring us the real coastal life, and the color choices are the depictions of schemes related to beach, or ocean. 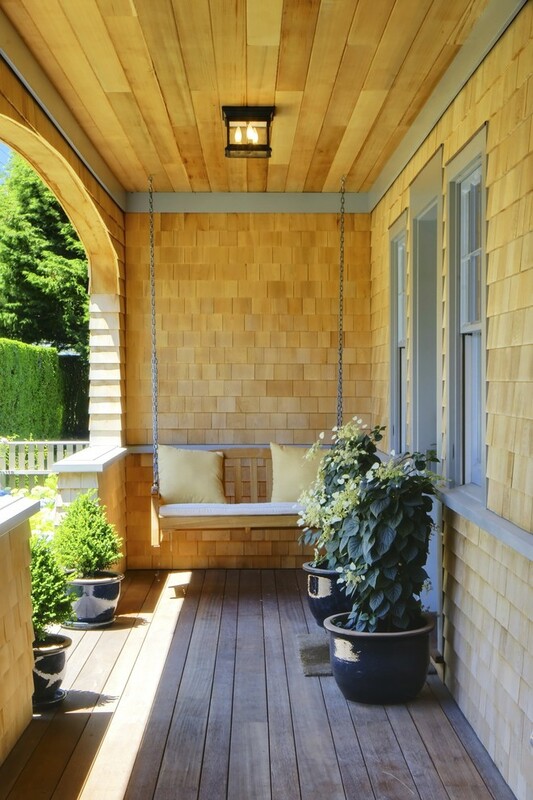 You can adopt such farmhouse front porch with screen and coastal accessories. It sounds so unique if we mix and match two different themes for your porch. 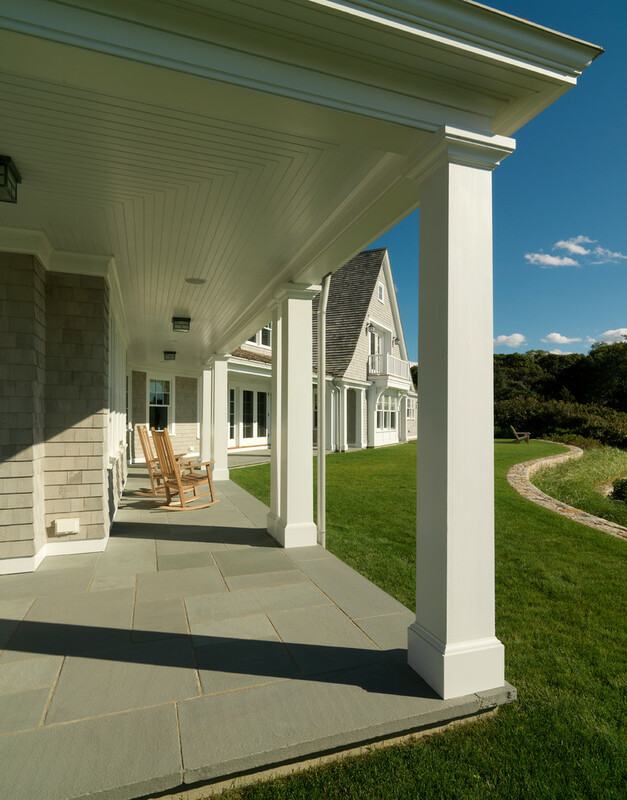 The facade is designed as a farmhouse style one yet the accessories are intentionally selected for coastal view. You wanna try? Use the playful colors to attract everyone who pass the porch by. This house is really beautiful. The hardwood exterior facade supports how the chairs’ colors shine on. Add the vivid plants among the chairs to give other striking and popping colors. 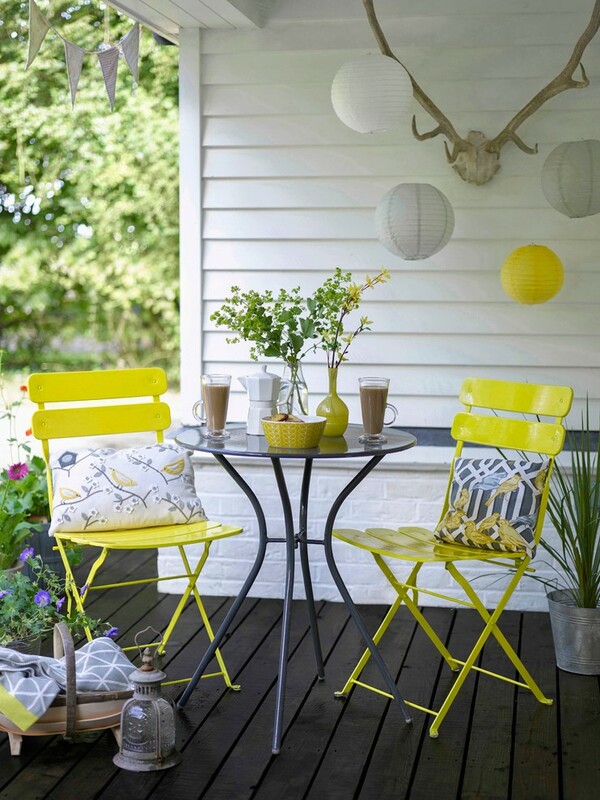 A timeless front porch idea furnished with vividly yellow chairs and black wrought iron table, a nice spot for having days with a couple cups of tea or coffee. 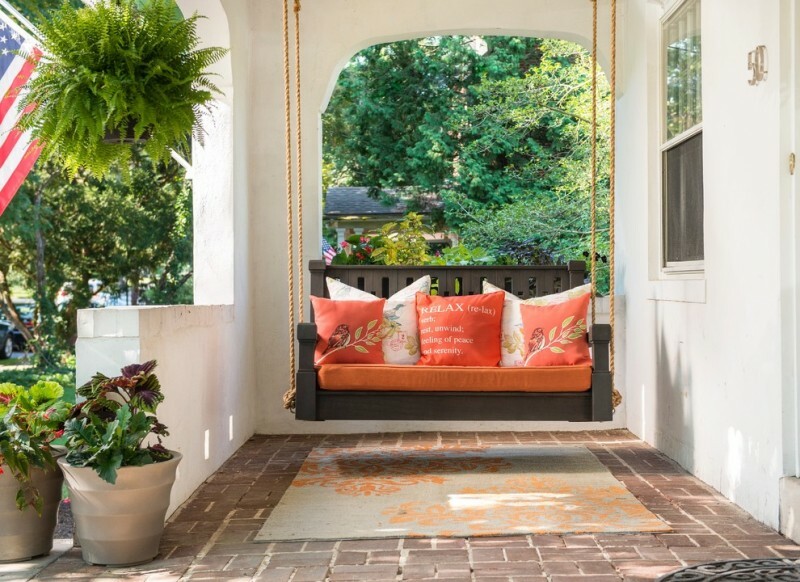 Feel your peach in such simple yet artistic porch. The porch really fits for loner. You can enjoy your lonely days here. Green plants will be best ornaments for such kind of porch. 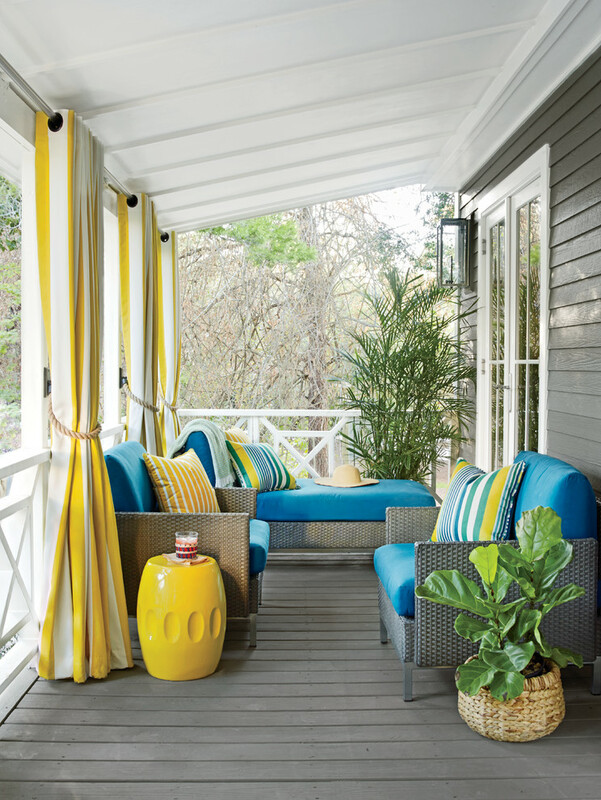 Add little pop of colors like yellow and blue to give no-plain tones in this porch. Nice mustard yellow color. Combine it with pure white; you’ll get such a beautiful color combination. 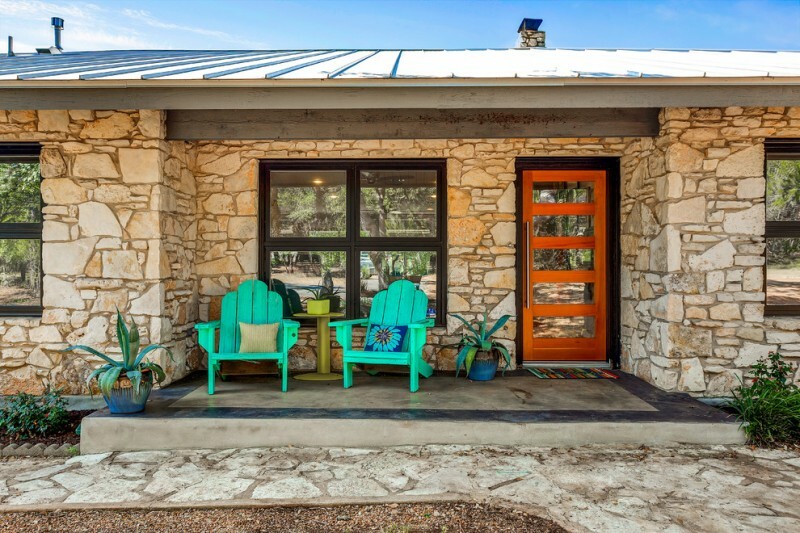 The colors show simplicity and they fit any interiors and exteriors, including porch. Lovely yellow and navy blue. 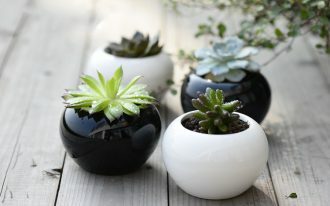 They are contrast yet bring a beautiful look for porch. 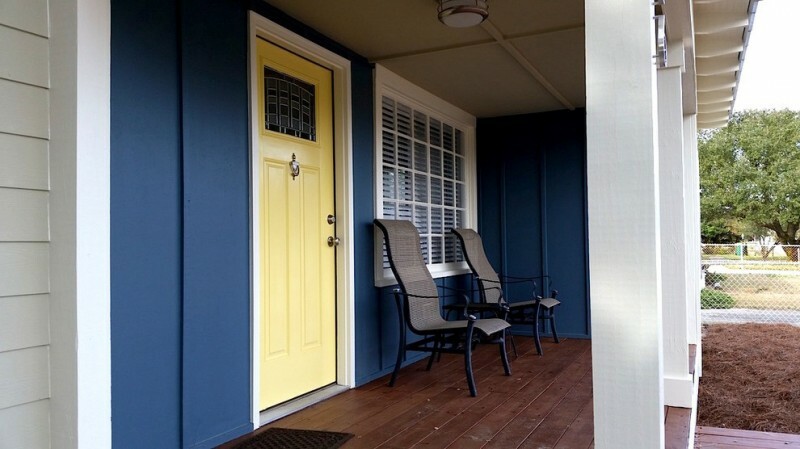 An exterior window with white shutter gives another contrasting color to porch. 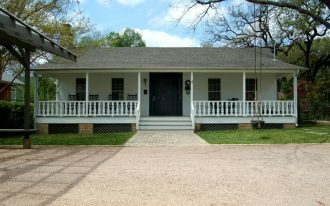 The seats are made of wrought iron, displaying rustic-feel within the traditional style front porch. 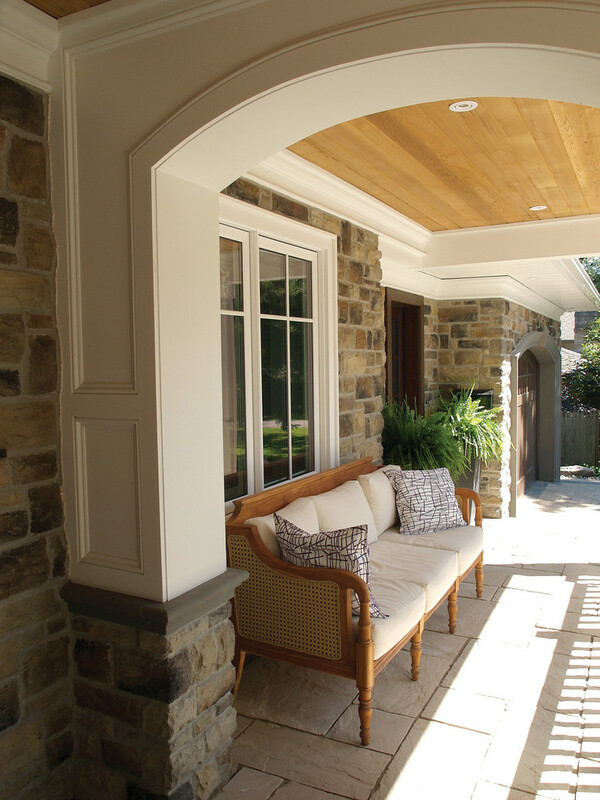 Use specific material to distinguish other common materials for porch. Copper exterior bench with back is the example. We’ve usually got wood for bench or other kinds of seats, but copper here becomes a focal point that obviously offers a functional seat spot. The bench here has been a focal point for real. The homeowner has set the chairs in far-distance against each other to give cozy and easy access to pass by. 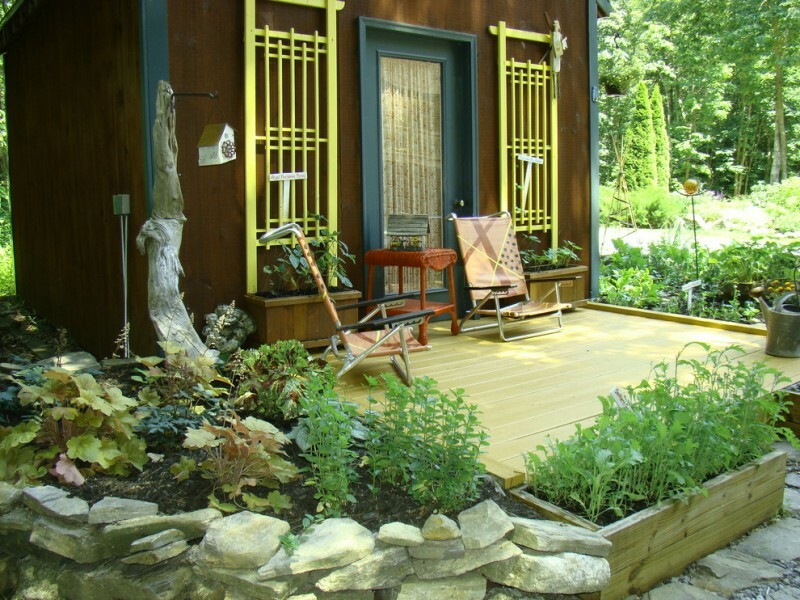 Remember, this front porch idea fits larger ones only. This is called a mid-century modern front porch idea. It has been complemented with a seating area consisting of a couple of turquoise chairs and green side table. The colors are truly pop; both furniture choice and exterior quite contrast with. 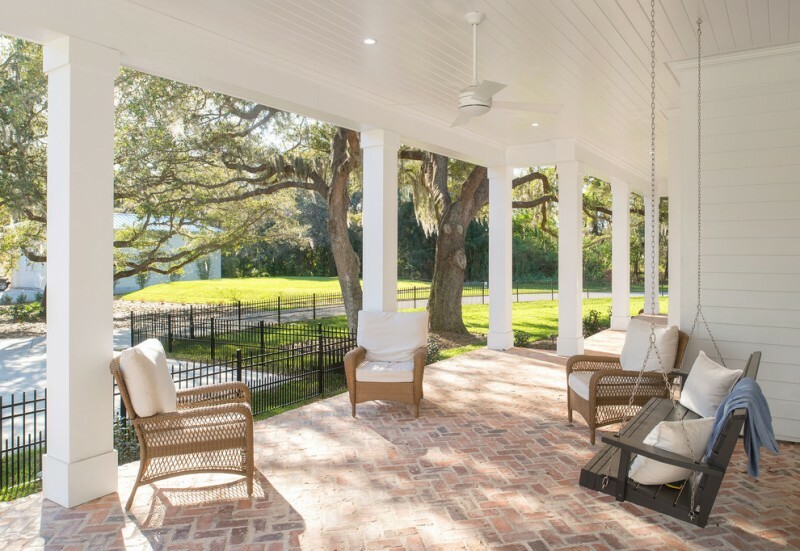 A contemporary farmhouse porch with a cozy seating area. 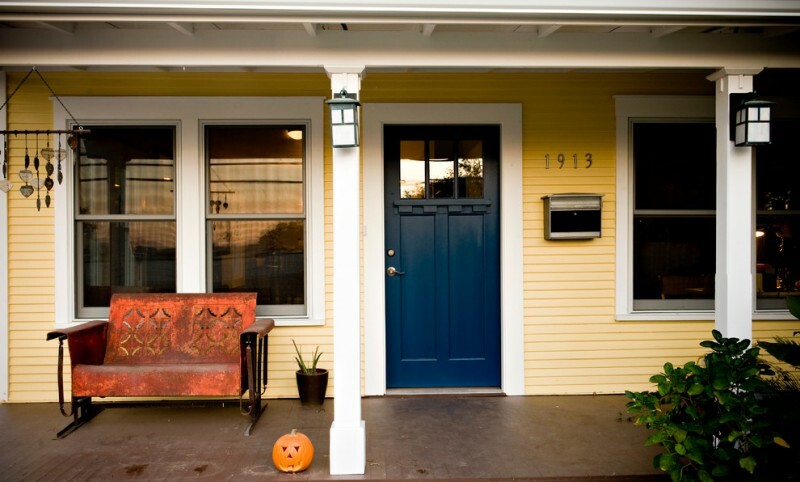 All exterior furnishing items are placed at one of porch’s corner to make us easier when accessing the front door. Aesthetically, this method effectively saves the space. Rustic front porch idea with dark & hard wood shutters. Hairpin chairs are unique for porch and you just need to complement them with cozy and stylish accent pillows. The darker rug gives another tone of rustic. 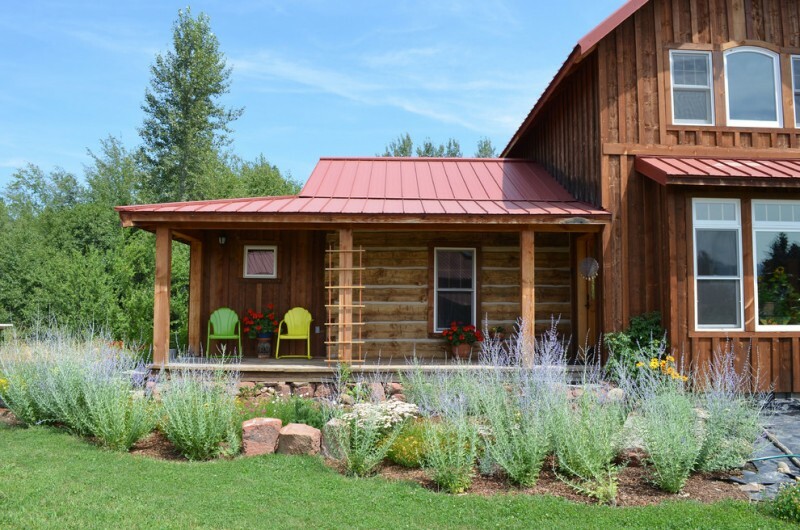 An inspiring country style exterior and front porch. The chairs are set in far-distance. Why? The owner wants to provide single seat for each corner of porch. 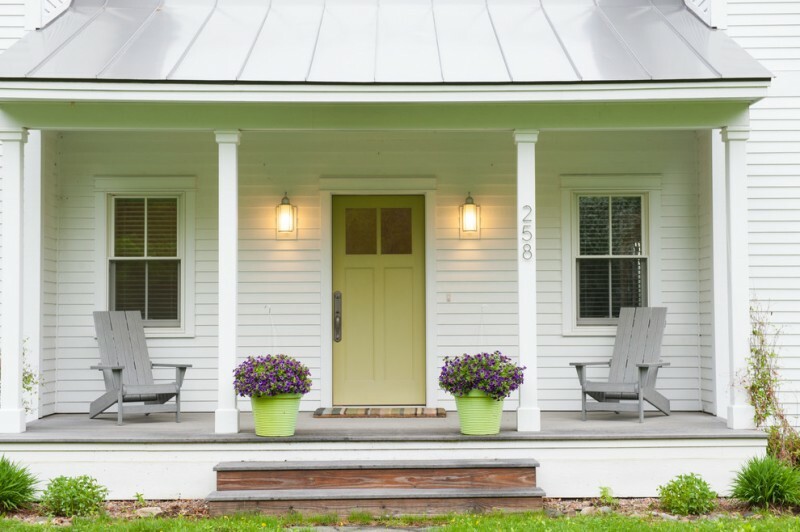 Purple flowers with green pots bring attractive and fresh color to this white porch. 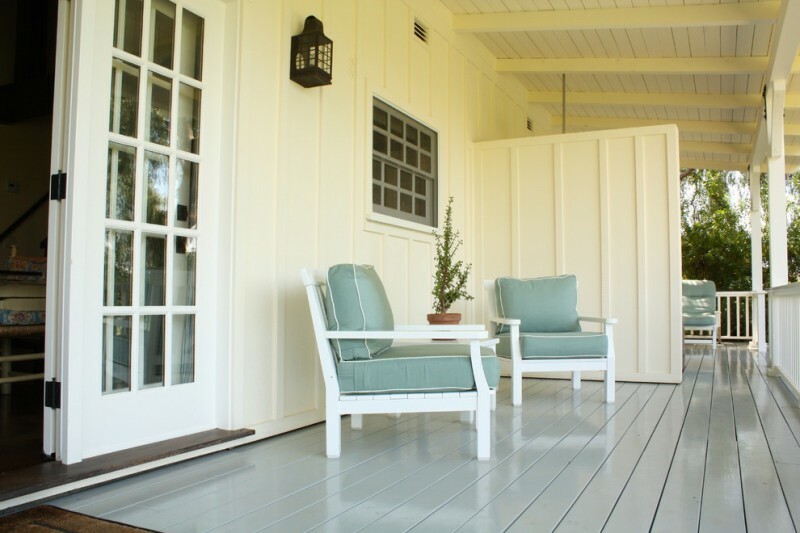 Try to combine white color with grey and wood color for your small porch. White dominating the space is quite effective to create visual effect of larger space. 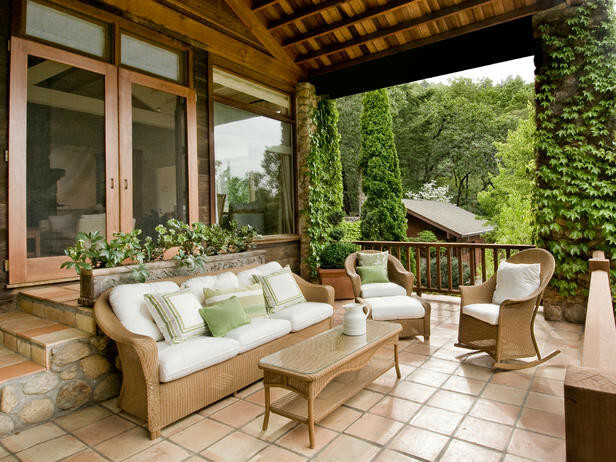 Be sure that you’ve furnished your front porch with a set of practical and functional furniture. A hanging swing and small round-top side table are well recommended. Highlight your front porch with this velvet. You may apply it on front door and chairs and accent them with clean white. It can be sure that this idea will be great and works well for your farmhouse style porch. 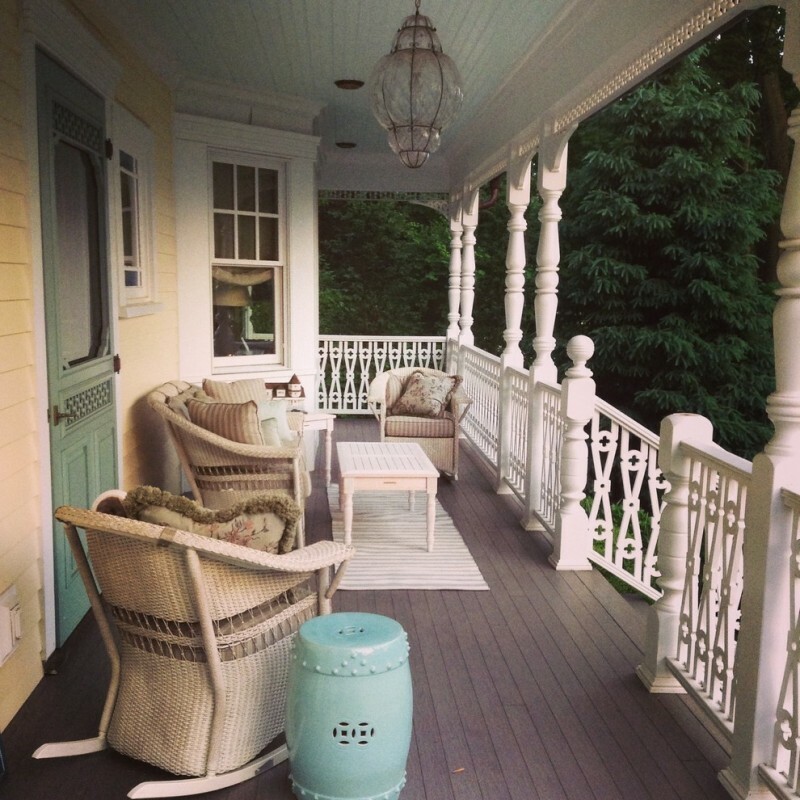 Wanna relax at your lovely porch? This hanging settee is quite recommended to you. Why? Its large size is available for more than users, so it’s available for a romantic couple. 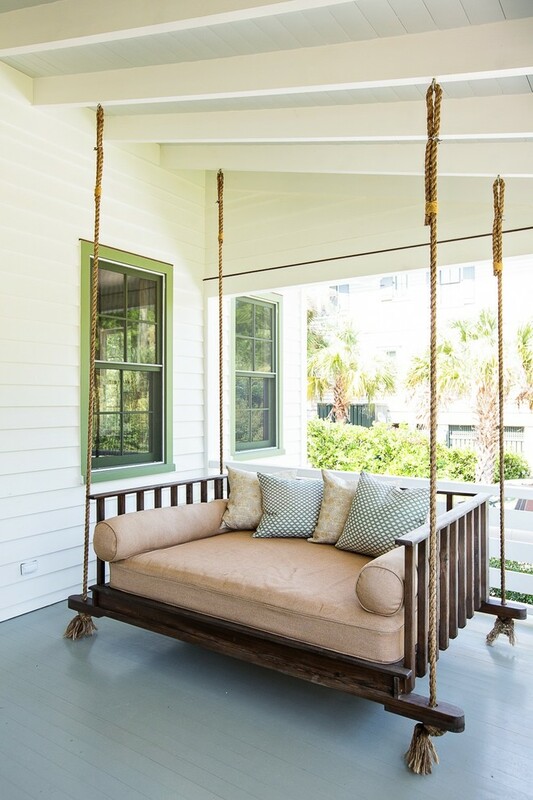 If you want to have a plan of remodeling or building a small-family house, fill your future porch up with such a swing settee. 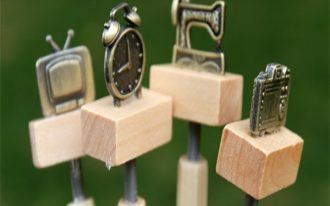 Recall and feel your nice memories with this nostalgic swing for porch. To make it cozier, fill the swing with pop of colors that probably bring your kids cheerfulness back. 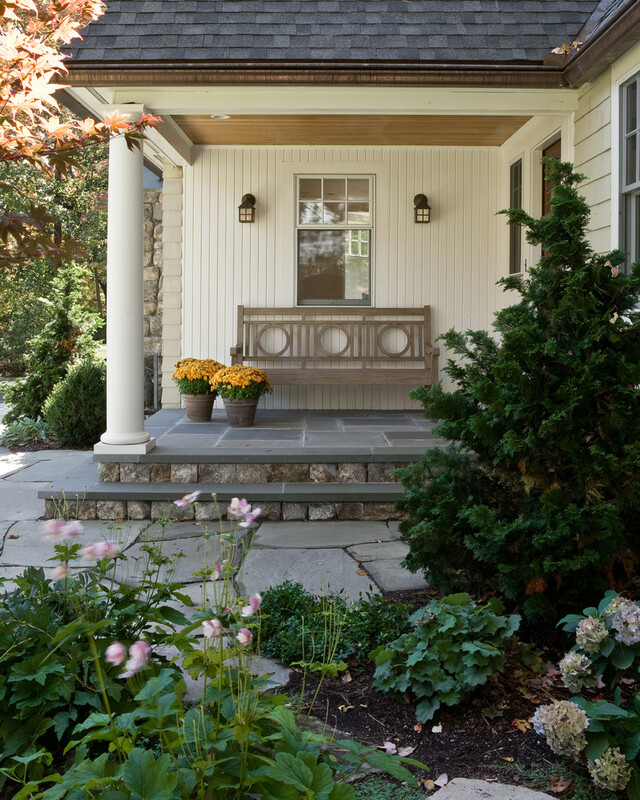 A custom porch bench with decorative back – a great idea for a simple and small porch. 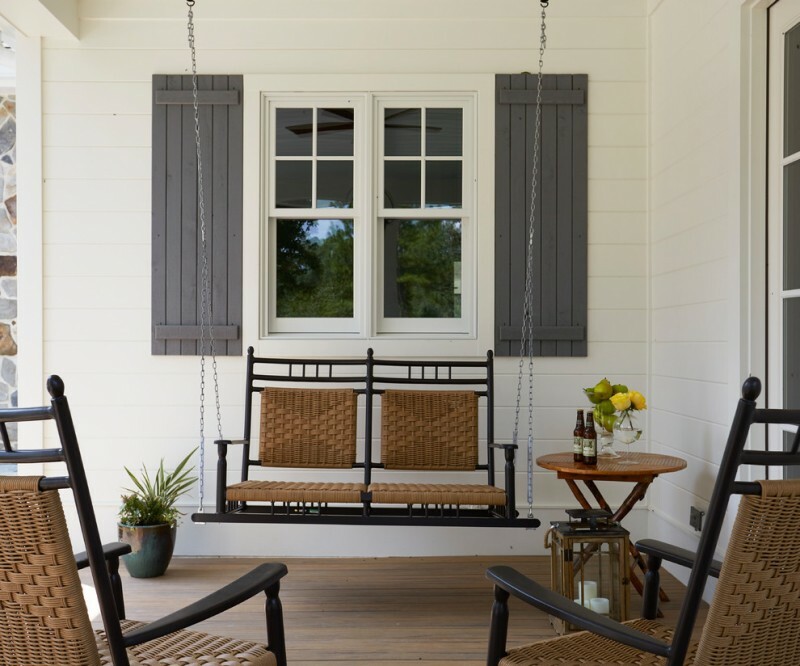 A couple of fresh flowers become the color maker and focal points in this neutral-toned porch. 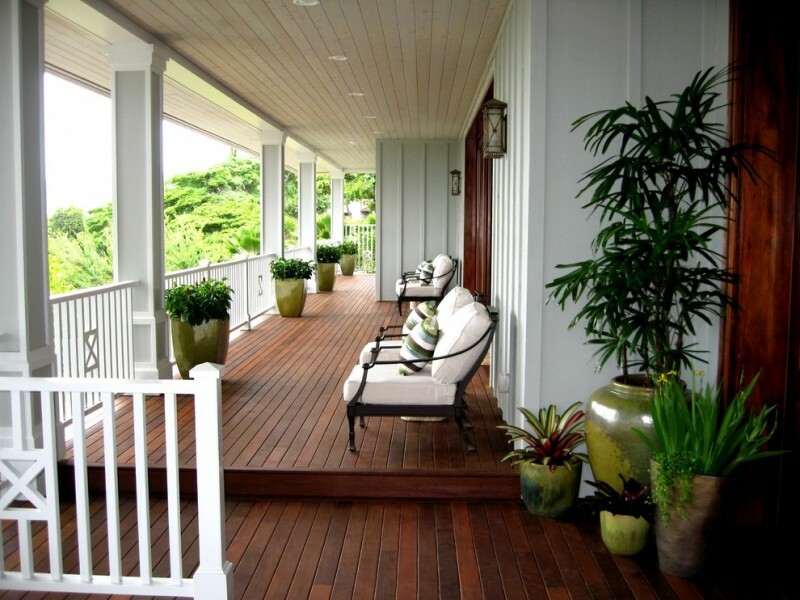 Black-finished porch chairs & dark-toned wood center table – one of best match for such white porch and deck. The furniture offers contrasting look and cozy to use. 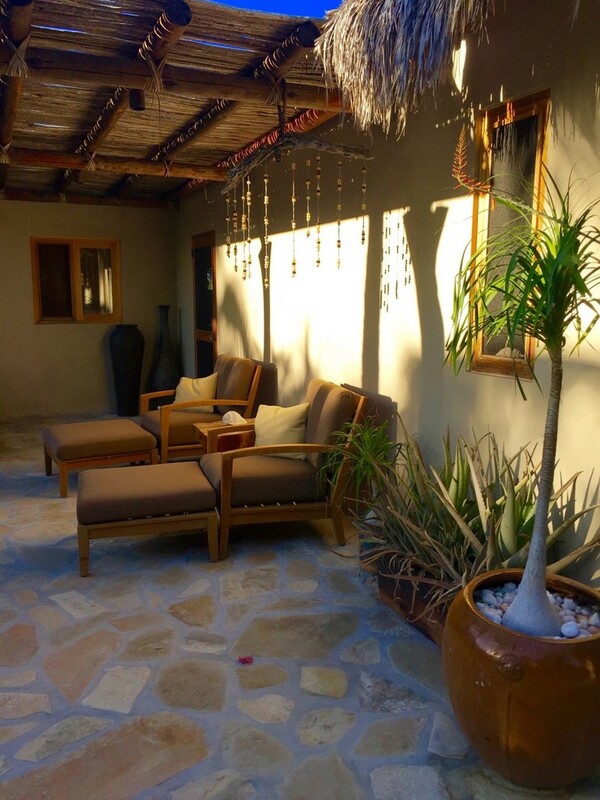 A new idea of tropical front porch that emphasizes the beauty of afternoon/ morning shadows reflected on wall. 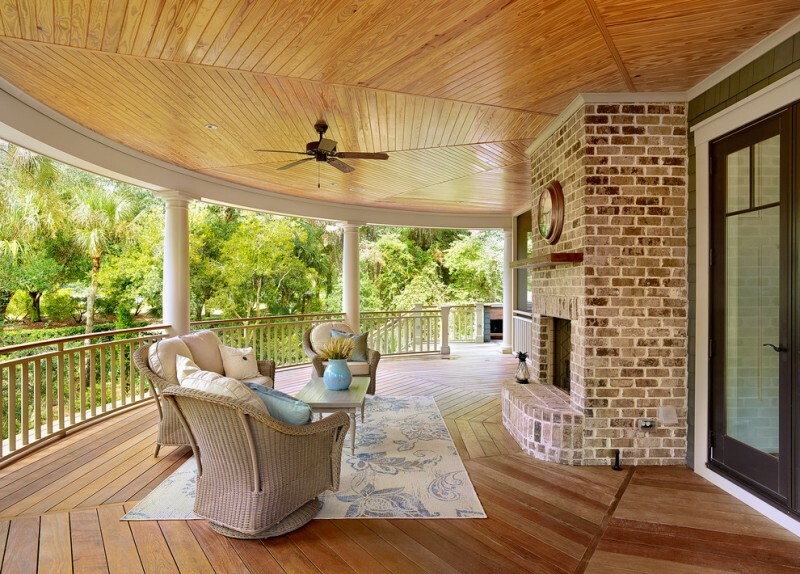 The powerful tropical feel can be obviously found on concrete paving floors, porch roofs, and golden color tones. 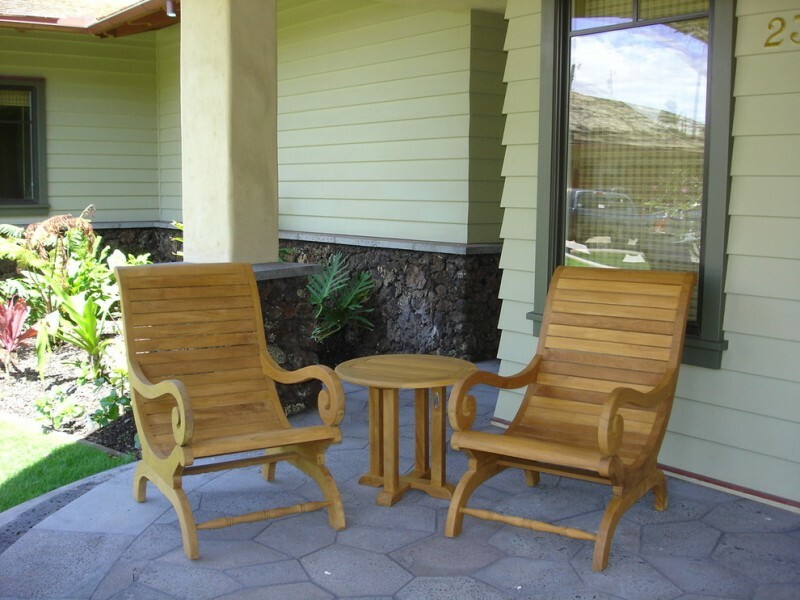 An idea of Hawaiian front porch with custom wood chairs and table. This is simple yet cozy to relax. The chairs’ design probably makes the users feeling the optimum relaxation while enjoying the coastal view outside. Clean line and simple. 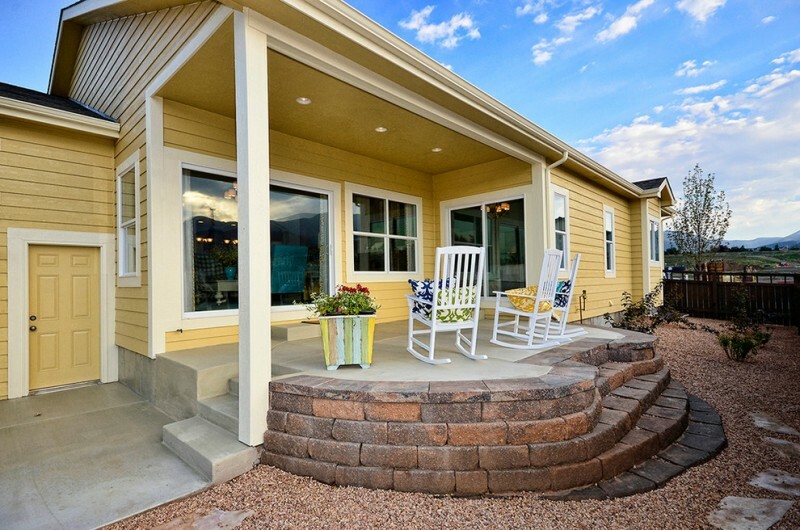 This front porch is designed with unique color choices and each kind of color has been used for different parts of exterior. Overall, all color tones are cheerful. 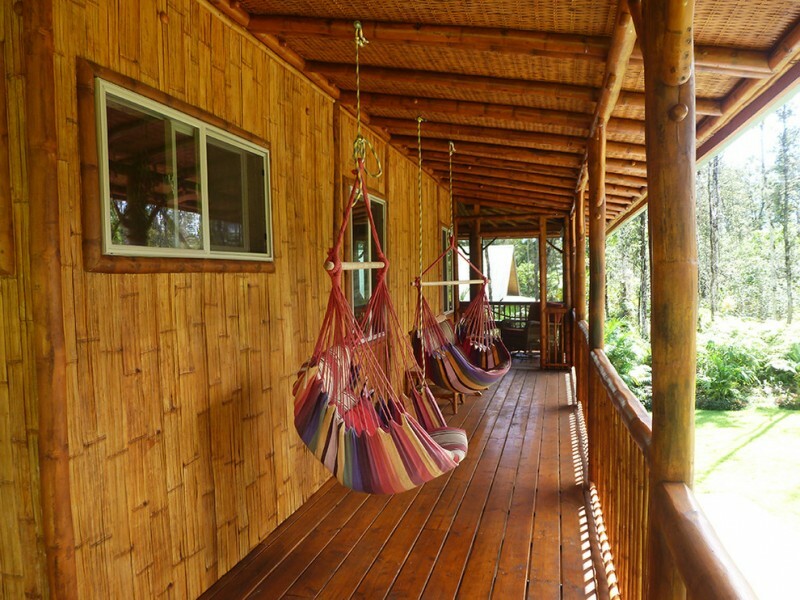 A bamboo house with tropical lounge swings. An inspiring idea for a tropical exterior and porch. The swings here are removable and they can be installed on any spots. If Asian’s interior style is your favorite, this isn’t wrong to try. The comfortable seating designed in industrial style and they’re so adjacent to the porch where it has large ‘lounge’. White fabrics covered the chairs offer pure and clean feel. By contrast, black wrought iron construction create the sense of old and antique chairs. It’s unique! 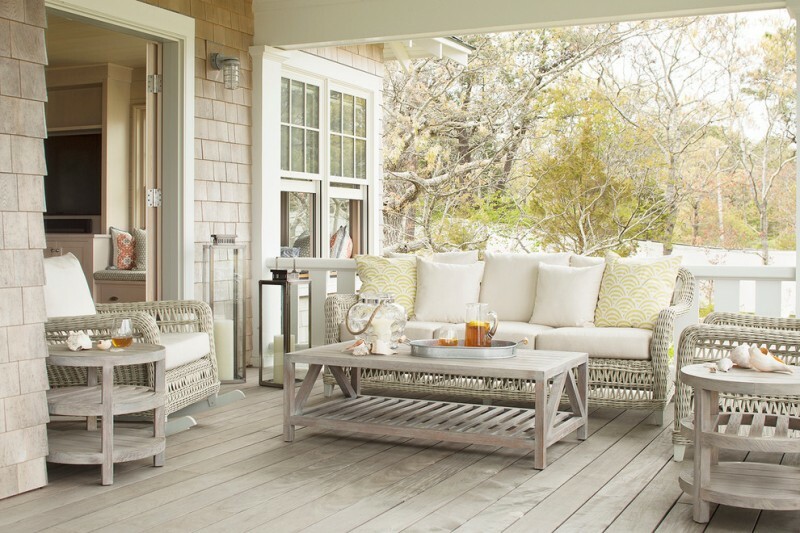 Coastal front porch design with screen and comfortable seating units. The furniture is grey finishing, a similar tone to the exterior. Contrast it with light and deep blue seating pads that provide huge comfort. Narrow front porch with modern couch and table. The walls and railing system is colorful, giving cheerful look in simplest way. Corner couch here is the best spot for socializing in the afternoon. 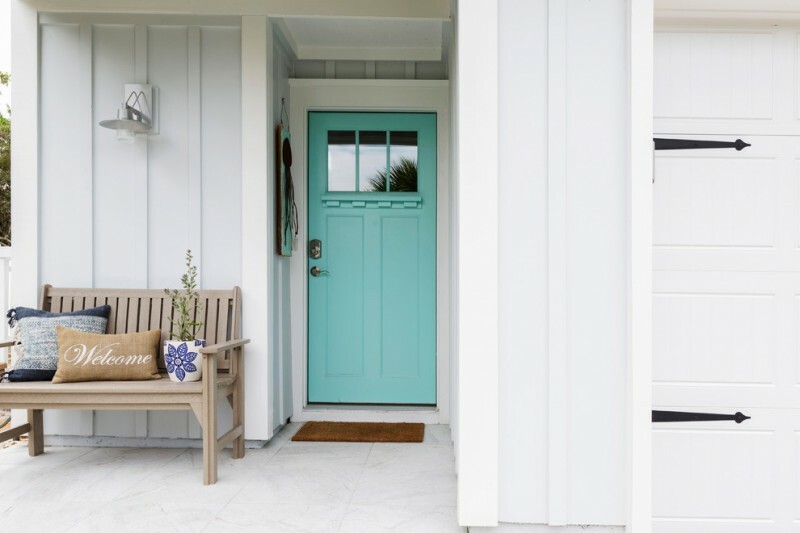 Colorize your porch with cool and pale colors like this. 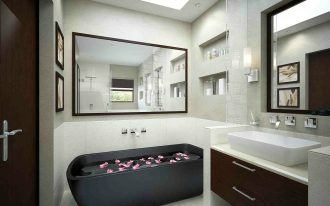 The colors create clean, simple, and soft look, matching for a relaxing spot. Just give little colored hues like what has been applied on walls. 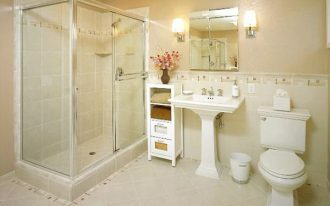 Natural and soft brown color looks so stunning when being combined with something bright and clean-look like white. This furniture set has been best match for all exterior and porch elements like window trims, tiling floors, and railing system. Green and vivid plants along the sofa’s back give the accent color to this space. 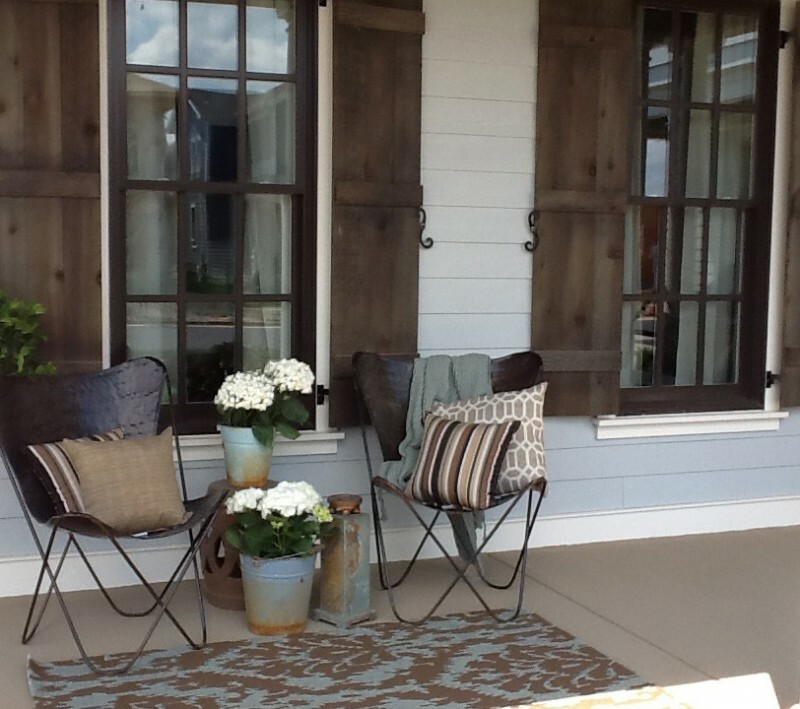 Screened front porch furnished with handcrafted seats and benches. This area is supported with half walls connected to modern railing system. You can use this seating area as the second living room where the guests can take a seat and have fun conversations. 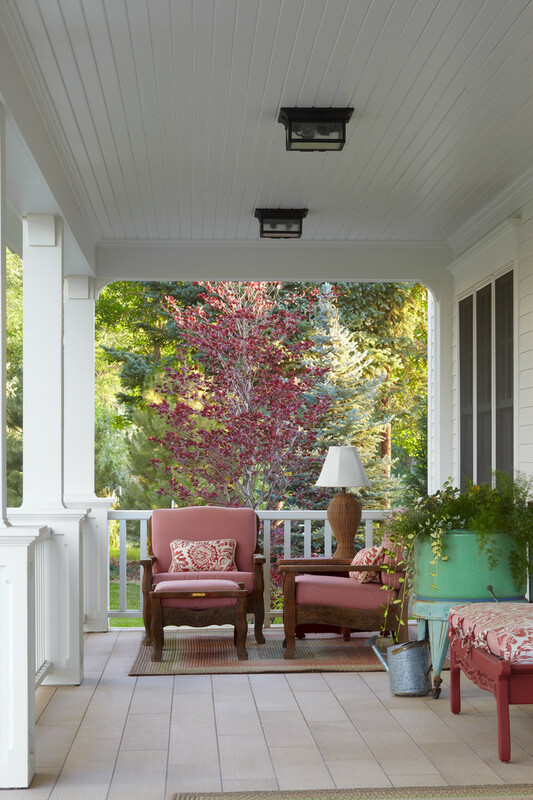 Large, clean, and simple: thoughts of how we describe this victorian style front porch. The clean line concrete tiling floors and huge pillars are the special characters of victorian style exterior. Just add a couple of wood rocking chairs, you’d enjoy the clear blue sky and white cotton clouds above. Can’t take the eyes from these beautiful ‘fish scale’ on pillars’ base. The artworks are made of stones and shingles. The rocking chairs, in the other hands, are just the complementary items for seating. Still about shingles application for porch exterior walls and half-way porch walls; the exterior designer keeps the genuine and natural color of material (shingles) and pair them with wood porch swing (without finishing). Pale blue trims here is the accent color that brings a trendy and stylish look. Feel maximum comfort and style just with such furniture’s hue. The chairs are classic but the covers/ fabrics are in pop colors. Overall, the porch provides the cozy zone to sit on. 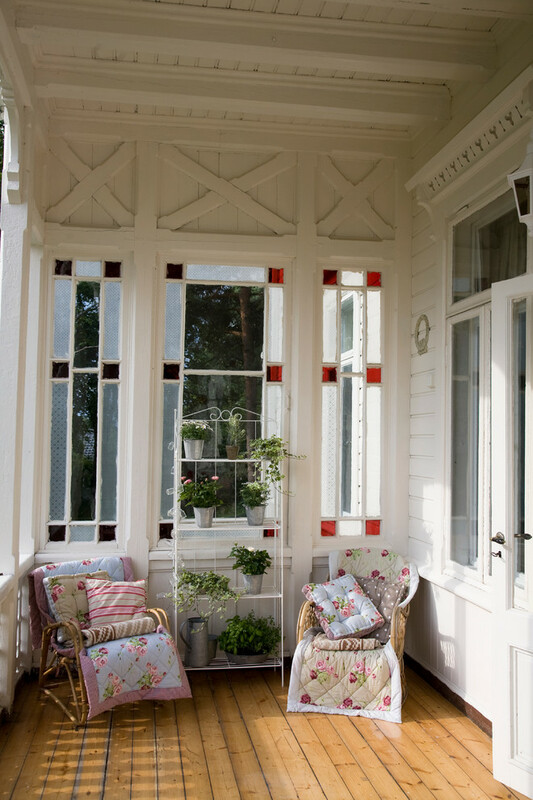 Ornate your porch’s corner with such a beautiful seats and decorative glass windows. Here, we’ve found a couple rattan chairs covered with cozy and warm slipcovers, and the accent pillows complement them perfectly. With opaque center and clear & colored corners, the window offer another aesthetic value. 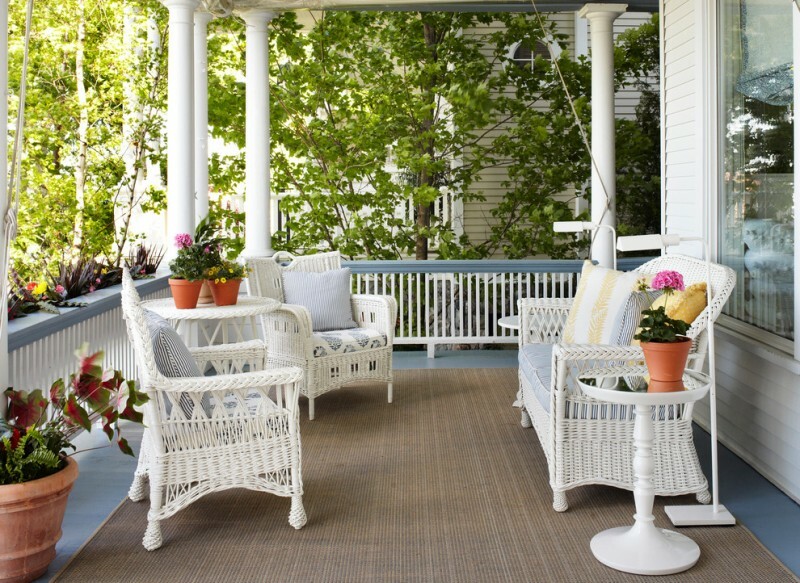 Turn your old porch onto a century cottage style one. It’s probably for us to have larger space to view outside just with these low level rails. 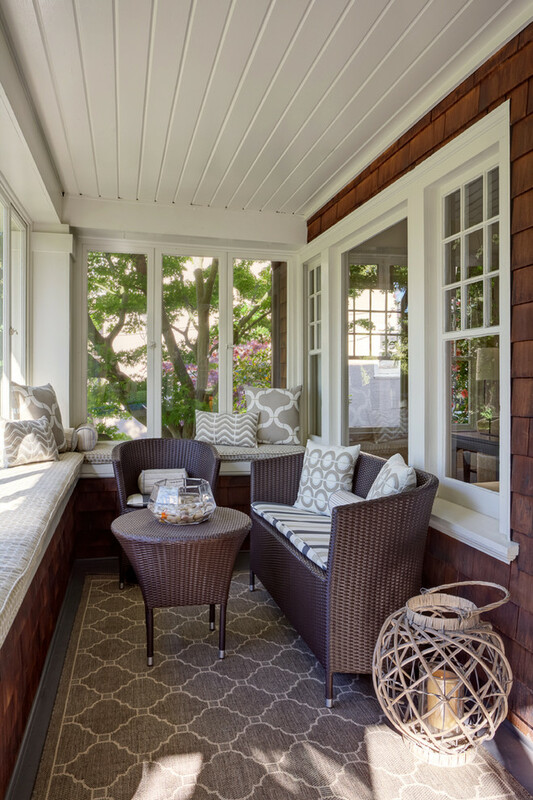 Use similar tone to complement your porch; white seats in vintage, and make your seating area much more comfortable by covering the floor with earthy brown rug. 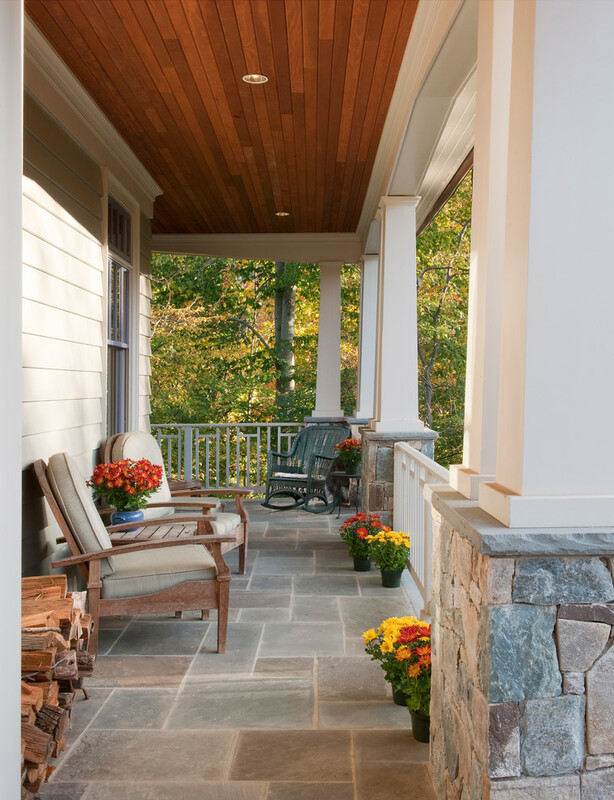 Limestone veneer works well for the porch base, and wooden bench makes this porch cozier to enjoy morning/ afternoon coffee. 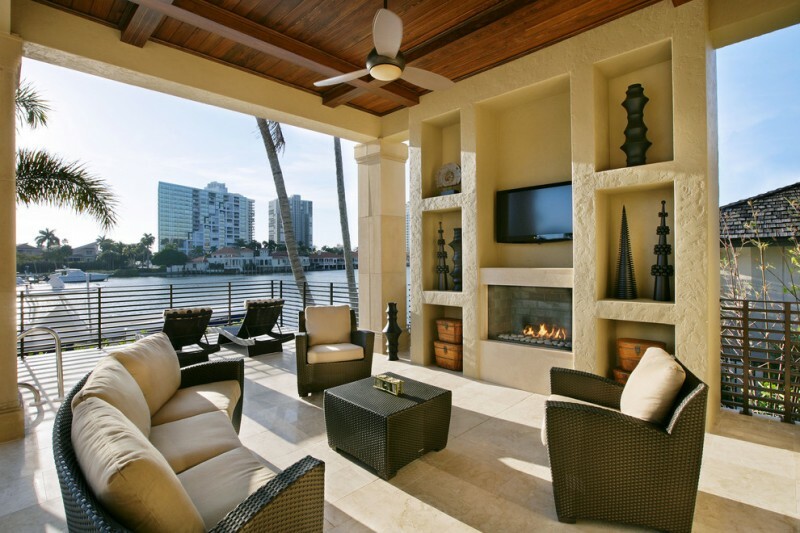 Complete the porch with outdoor fireplace that gives warmth. Give aesthetic value by featuring whitewashed red walls surrounding the fire feature. Soft color on seats offers warm look, and medium-sized white rug add modern touch. 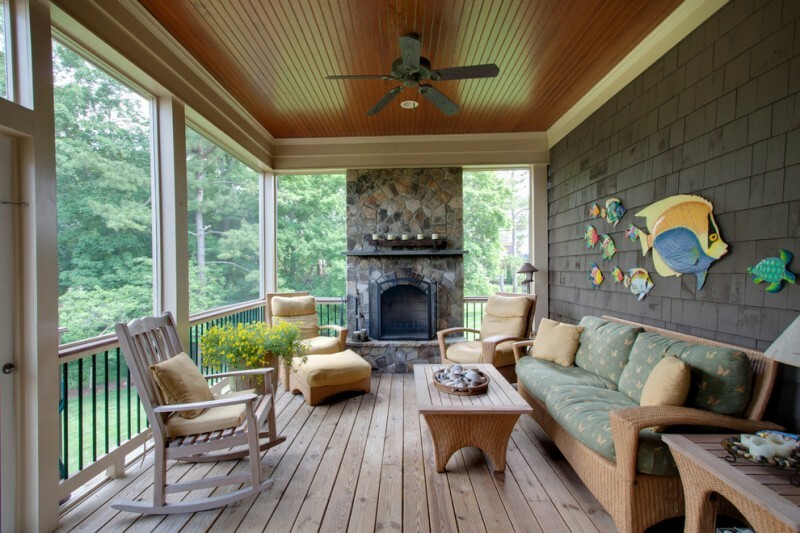 Build a second living room at your porch and use it as the best alternative for welcoming and entertaining your guests. Put the coziest seats and equip them with decorative pillows. Your guests must be impressed, then. The window is quite fabulous. It looks like an oriental window exposing the decorative screen. 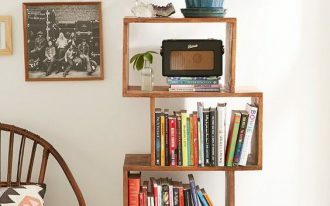 Feature it with shingles walls, shabby turquoise side tables, and a pair of classic pendant lamps. Large front porch idea designed for Mediterranean house. The huge numbers of seats indicate that this spot is also ideal for a second living room. An outdoor fireplace here takes a role as the decorative and functional item, and higher ceilings are intended to create the airy space. 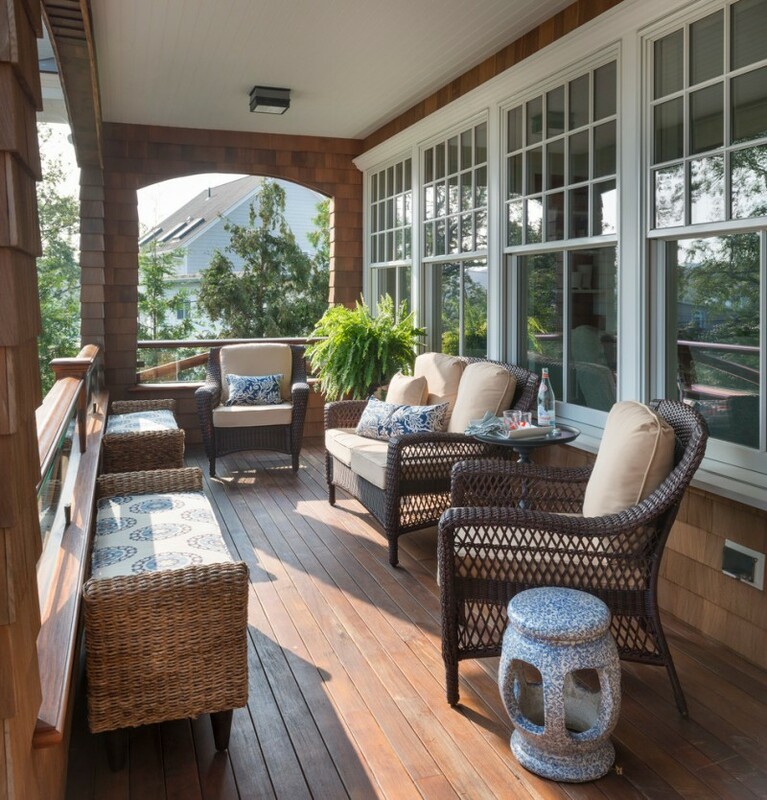 An inviting and comfortable screened porch furnished with comfy seats and benches. 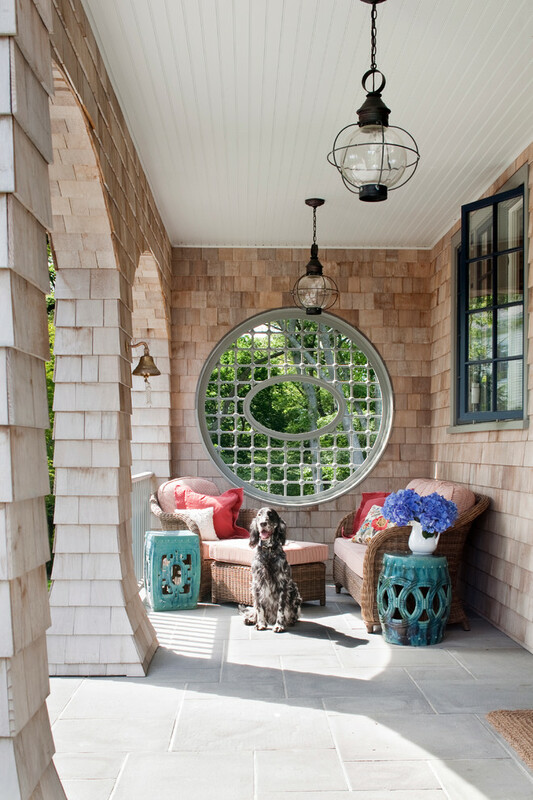 The benches and screen/ window remind us about the bay window usually inserted on enclosed sunroom. 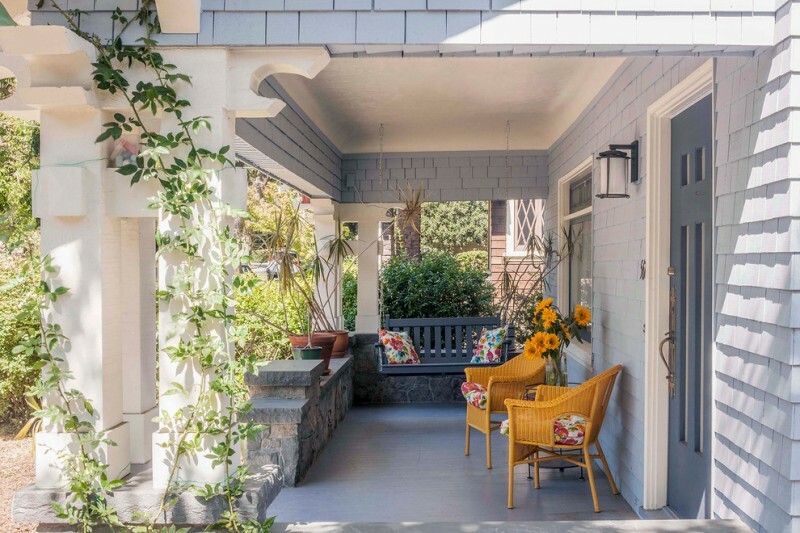 Colorful front porch – it’s unique for you guys who really love colorful and playful color tones. 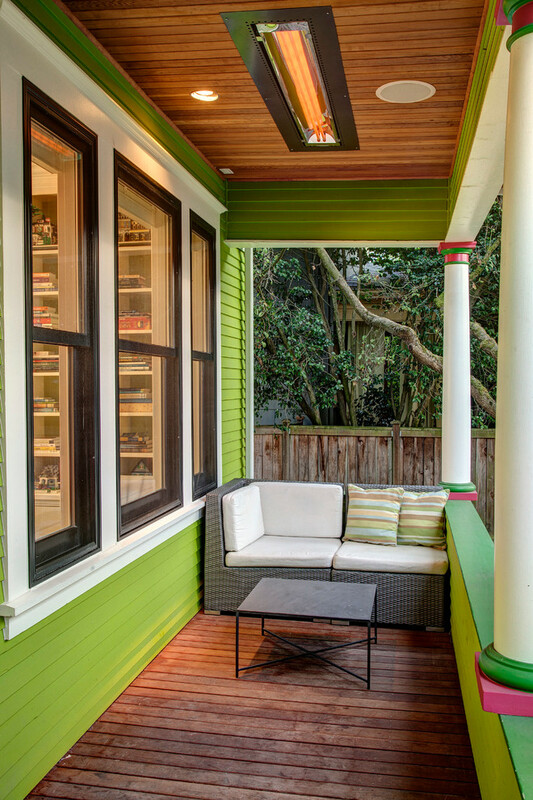 You just randomly choose what colors you’re going to use for your small but cozy porch. 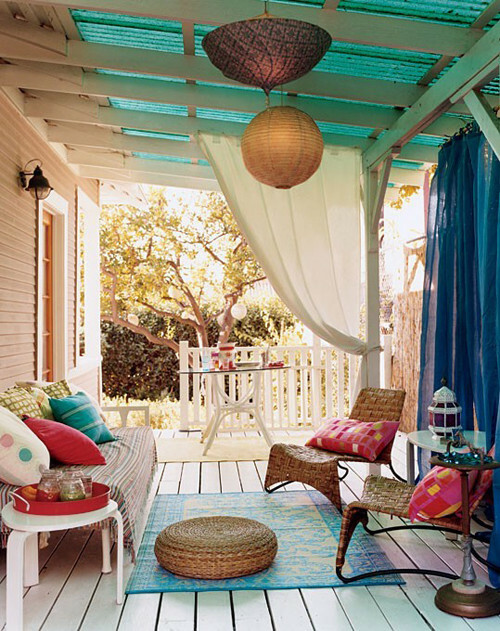 Pop of colors are well recommended and semi-transparent pergola’s draperies are nice to involve. Add some Japanese lanterns for exotic and oriental feel. This is called a luxurious front porch design supported with expensive and modern furniture set. This semi-outdoor area has a ‘special’ wall where we’ll find some recessed racks for artistic artworks, modern fireplace, and wall-mounted TV set. Each seat is neatly placed in best angle. 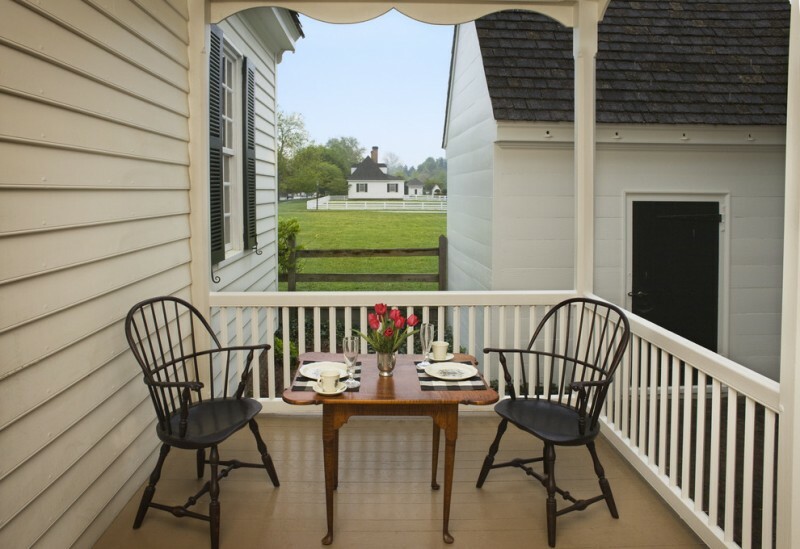 Small front porch furnished with a couple of wood chairs garnished with colorful and fresh flowers in around. Enjoy your afternoons here with the loved one. 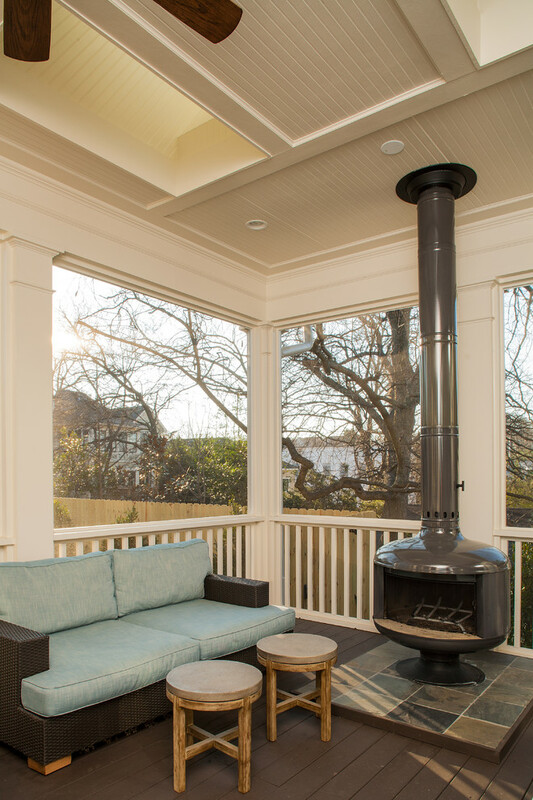 A fire drum instead of a big fireplace – an additional fire feature for a screened front porch furnished with trendy blue sectional and two side tables. Inviting your spouse and sitting side by side, and then enjoying the warmth within romantic nights.